Poultry processing generates a significant amount of waste, including wastewater as well as animal protein processing byproducts. 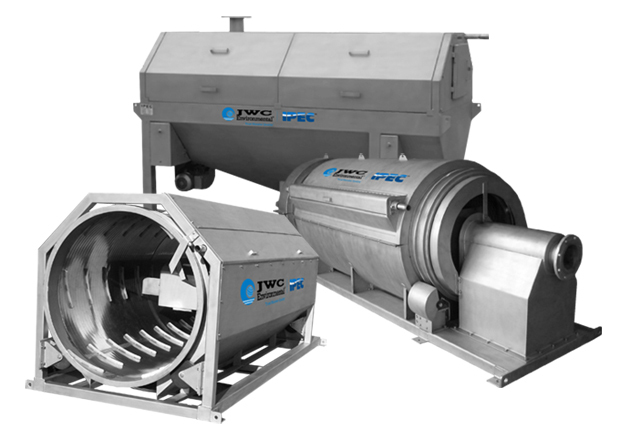 JWC manufactures poultry processing equipment that aids in improving the efficiency of poultry processing in the areas of wastewater treatment, offal handing, recovery of valuable proteins and reducing the volume of the waste. As poultry processors stun, bleed, scald, de-feather, eviscerate, wash, chill, prepare, and render their products, wastewater is generated all along the way. Characterized by high loads of solids, oils, and grease, poultry wastewater can be processed for recovering valuable commodities for further rendering into non-edible products. DAF systems, such as the FRC plate pack and FRC open tank DAFs have been used to process poultry wastewater for decades and can reduce TSS from 10,000+ mg/L to double digit values. We know because we’ve done it in scores of poultry processing plants throughout North America. Poultry processing plants or abattoirs generate a significant amount of wastewater with high levels of organic matter from protein, fat and microorganisms. Treatment of wastewater is a requirement before it is discharged into the municipal sewage system. Primary and secondary screening of large particles with rotary drum screens is one of the first steps in the wastewater treatment process. Rotary drum screens are inexpensive way to efficiently remove large particles such as meat and feathers from the wastewater and substantially reducing the BOD levels in the waste stream. The primary screen removes the larger offal debris which can be sent on to rendering. A secondary screen will often follow the primary screen to capture the finer particles. The screened out offal will have less water reducing transport and rendering costs. Within the rendering process there are multiple steps where meat, oil and grease is removed from fluid flows. Externally Fed Drum Screens like JWC’s IPEC RSS Externally Fed Drum Screens and Internally Fed Drum Screens are commonly used for these needs. JWC will customize screen designs specific to the rendering process step to keep screens cleaner, increase solids removal and maximize throughput. Poultry processing can produce waste with numerous tough solids. These solids can clog pumps and create other problems in production. 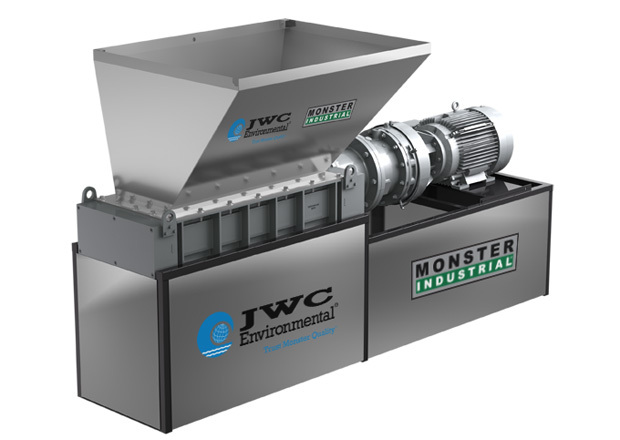 JWC’s SHRED and HYDRO industrial grinders can be used to grind up animal or poultry offal including feathers and bones to protect pumps and other process equipment.